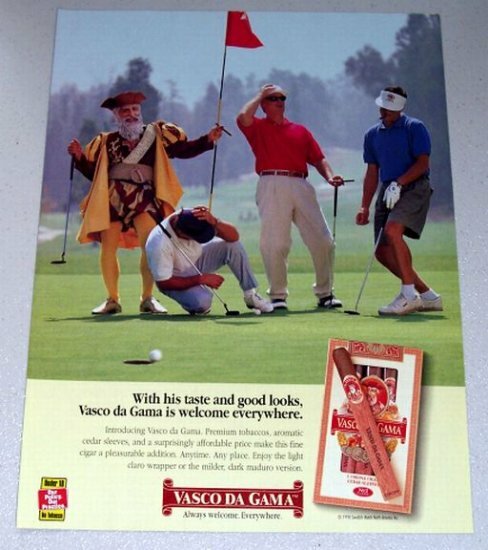 Being offered is an original 1998 Vasco Da Gama Premium Tobacco Cigar Color Magazine Print Ad. Item measures approximately 7.75" x 10.5" and is in very good condition. 1948 RCA Victor Records Vintage Print Ad - Music Everyone Loves!